John Cradock Ltd have operated in the Irish Construction Industry for almost thirty years and have developed into one of the country’s leading civil engineering and building contractors, offering solutions to a wide variety of Clients, and delivering projects safely, co-operatively and to the highest quality. John Cradock has almost 50 years’ experience in the construction industry, having graduated from University College Galway in 1969. He worked initially for one of Ireland’s largest contractors progressing to Contracts Manager and in the process managing some of the largest civil engineering projects undertaken in the country in the 1980’s at Moneypoint Jetty and Aghada Power Station. In 1983 he was one of the founding partners of Jons Civil Engineering, before leaving to establish John Cradock Ltd in December 1987. When initially established JCL carried out small civil engineering projects, with a particular focus on bridge repair and construction. A commitment delivering quality and value to our Clients was the cornerstone of the company. Over the years the company grew, carrying out primarily public works for local authorities and semi state bodies. 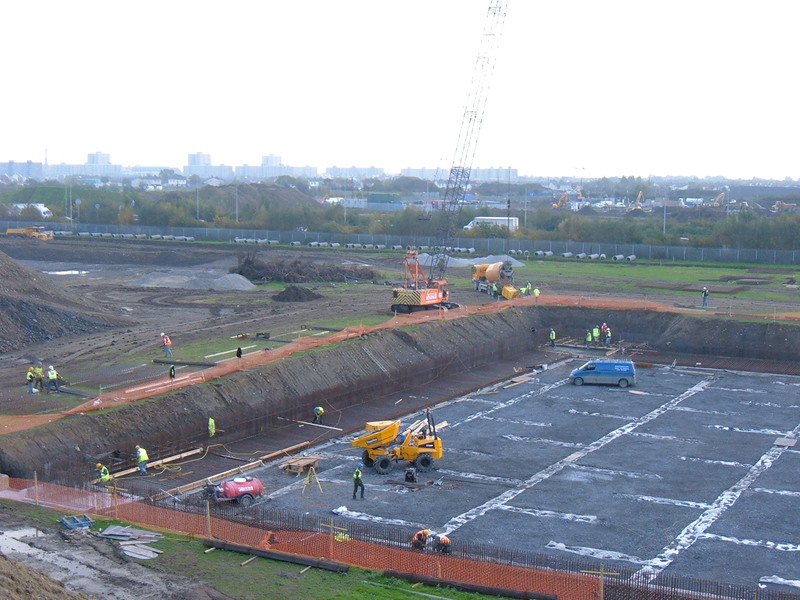 We carried out a number of projects which raised our profile within the industry, notably Limerick Main Drainage Contract 3, Tralee Town Centre, Shaw Bridge Kilcock, Drinan Interchange and Sillogue Water Storage Facility. By 2007, we had developed a reputation for working co-operatively with Clients and Designers to deliver high quality projects. In spite of the collapse in the construction industry in 2007, we embarked on a route to grow and develop the company. We moved to a new purpose built facility in Kilcullen, internal Health & Safety and Quality Managers were appointed from our site management staff, and we developed and fine-tuned our systems to receive Safe-T-Cert, OHSAS 18001 (Heath & Safety), ISO 9001 (Quality), ISO 14001 (Environmental) accreditations. We substantially broadened our Client base, particularly in the private sector. Our focus however has not changed – delivering value and quality to our Clients remains the key deliverable on all of our projects.